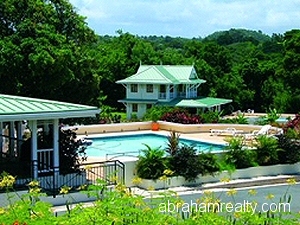 VILLA RESORT comprising 8.6 acres centrally located to all amenities. 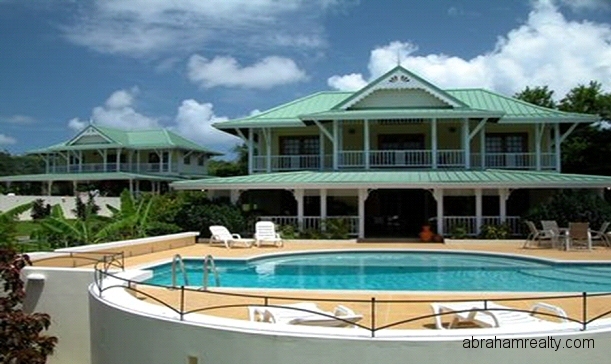 Approx 15 minutes drive from Scarborough, 15 minutes from the airport and major beaches on the Caribbean and Atlantic coasts. 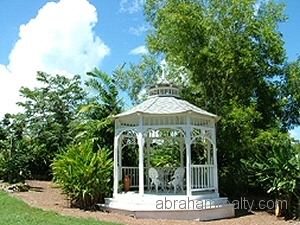 This 8.6 acre site has been partially developed with six villas. 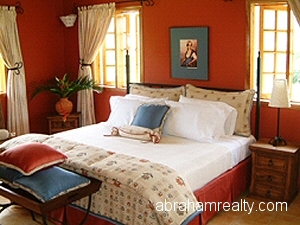 There are five, three bedroom luxury villas, each with a large pool and kids pool, all bedrooms are en-suite and there is also a guest WC. 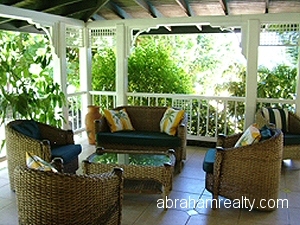 Fully fitted kitchens, washer/dryer area, living room and large verandas. 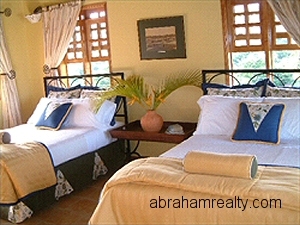 There is also a managers three bedroom villa with storage room, a gate house and fully fitted office. Approx 3.5 acres has been developed with villas, the rest of the property has roads, electricity and water and outline permission for more villas. 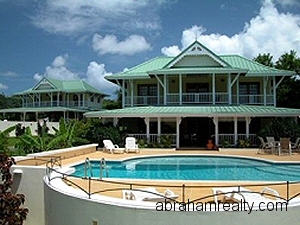 The villas are tourism approved by the THA and have been successfully rented. They will be sold with all furniture and fittings to continue business.